Today we take pleasure in announcing an important strategic association with the Tahota Law Firm, one of China’s largest law firms with offices in more than 14 cities throughout China. 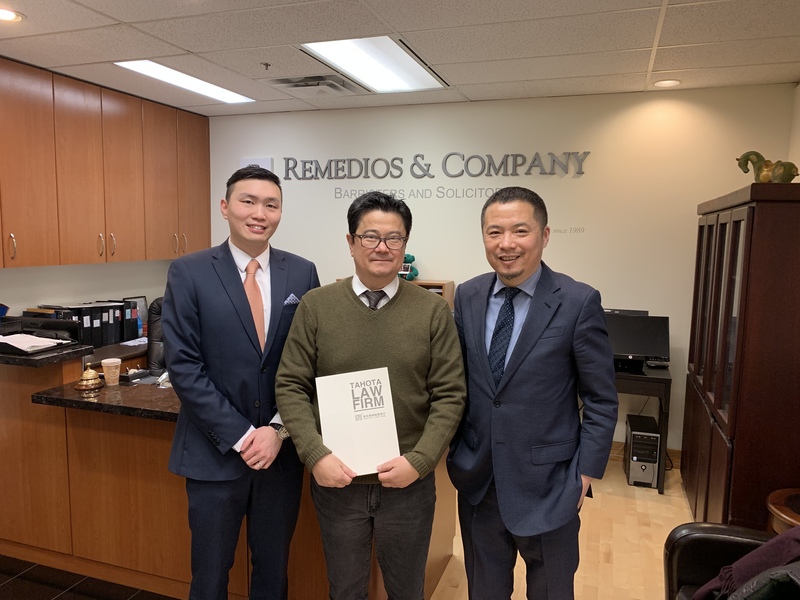 Anthony Remedios and Richie Wong enjoyed the recent visit to Remedios’s office by Shen Zhijun, a senior partner and member of Tahota’s management committee. During the meeting the two law firms agreed to a relationship by which they will co-operate to mutually serve each other’s clients in Canada and China as needed. For our business clients, this will lead to a greater strength and competency for successfully solving international business situations. For our clients’ personal needs, our new partnership will lead to a greater efficiency which will simplify legal services by having a strong local presence in both Canada and China. 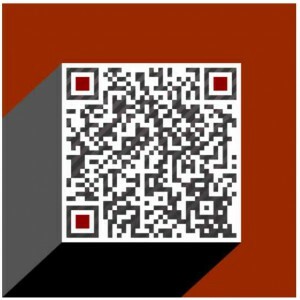 Remedios & Company is always looking for ways to better serve our clients both for business and personal needs. Many Remedios members, lawyer, paralegals and staff come from various Asian backgrounds including South and East Asia and are always delighted to serve you in your language of choice. Today, for all your needs, Remedios and its team of legal professionals can be easily reached at one of our many local offices throughout the Vancouver Metropolitan area.